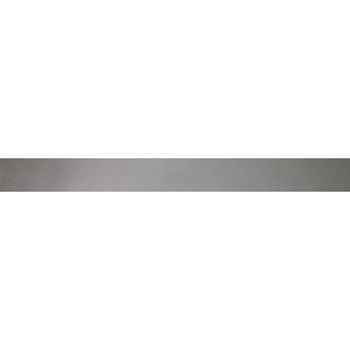 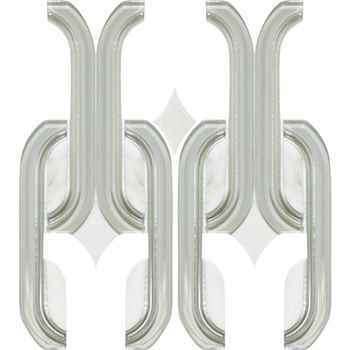  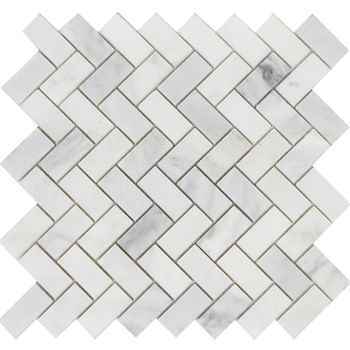 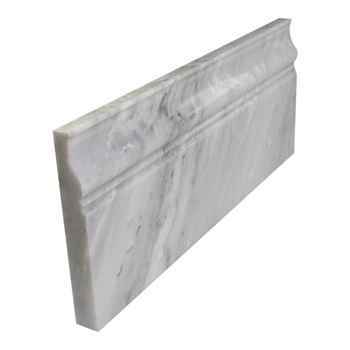 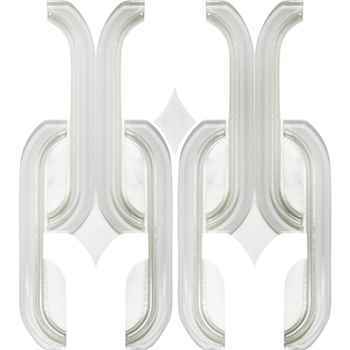 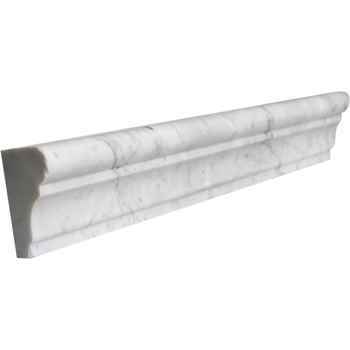 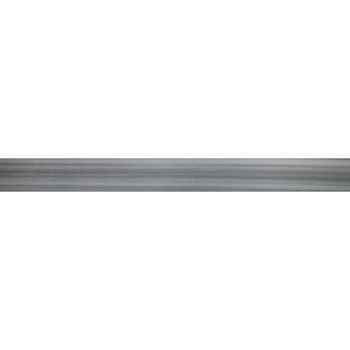 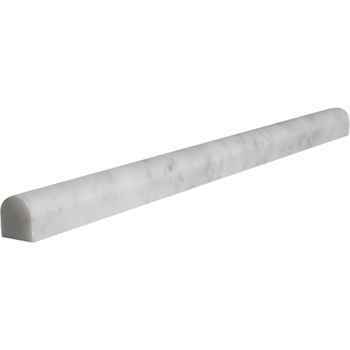 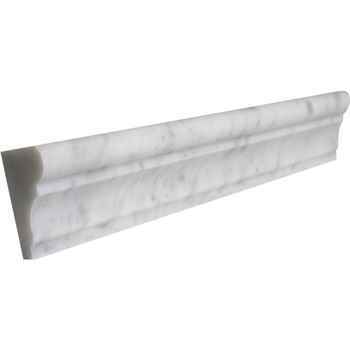 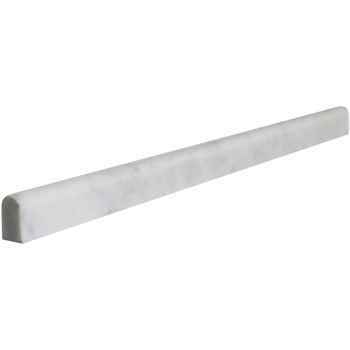 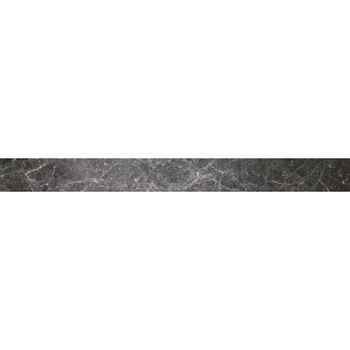 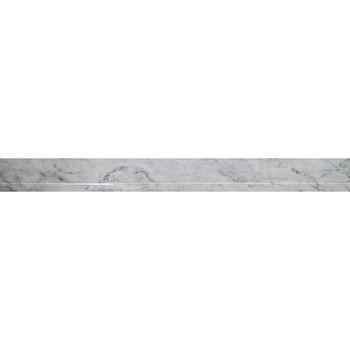 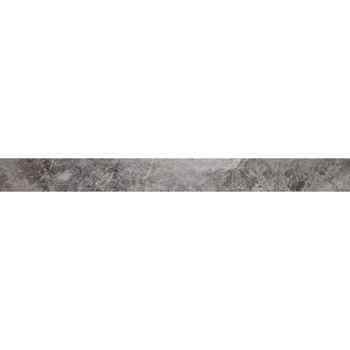 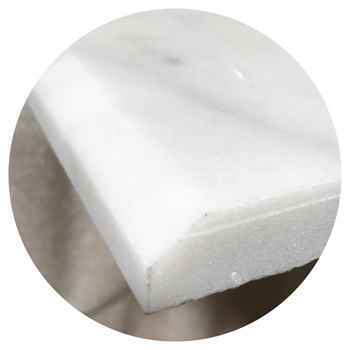 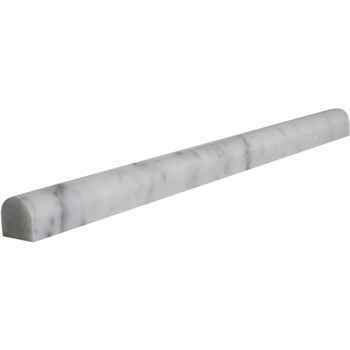 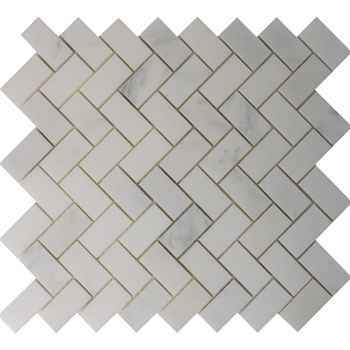 ... Arabescato Marble Tile Polished White Marble 12"x24"
Arabescato Crown Ogee Moulding Polished Marble 2"x12"
Arabescato Crown Ogee Moulding Honed Marble 2"x12"
Arabescato Pencil Moulding Polished Marble 3/4"x12"
Arabescato Pencil Moulding Honed Marble 3/4"x12"
Arabescato Base Moulding Polished Marble 5"x12"
Arabescato Pencil Moulding Polished Marble 1/2"x12"
Arabescato Pencil Moulding Honed Marble 1/2"x12"
MAG 911 WJ FLOWER ARABESCATO MARBLE & GLASS FROSTED & POLISHED 9.5"X9.8"
Mag 906 Oyster Gray & Arabescato Marble Polished Waterjet 9.5"x9.8"
Arabescato Art Border Border Polished Oyster Gray Marble 4"x12"
Arabescato Art Border Border Honed Oyster Gray Marble 4"x12"
Have questions about this product (ID: 1100)? 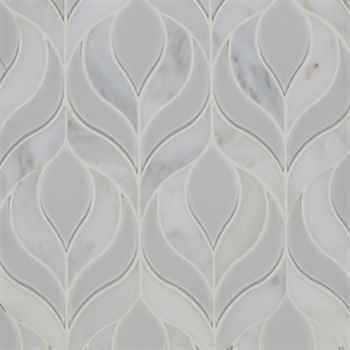 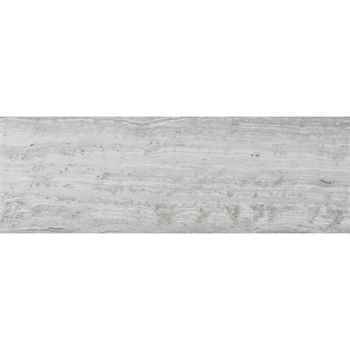 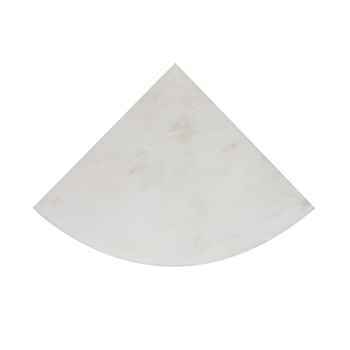 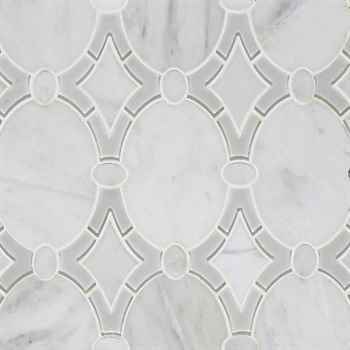 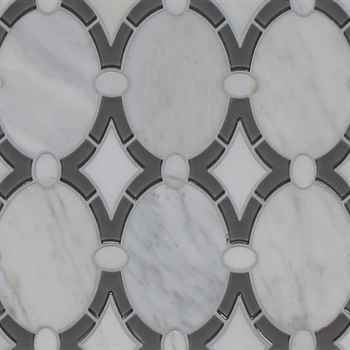 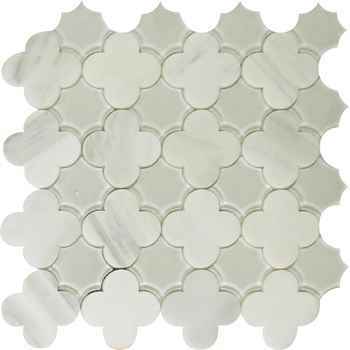 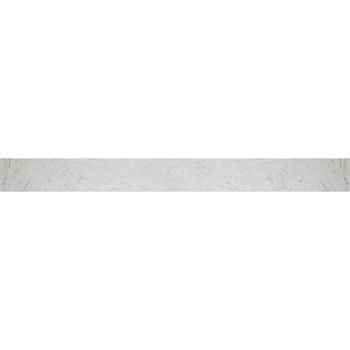 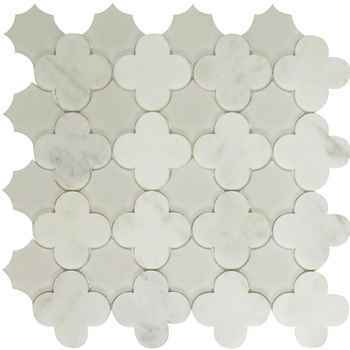 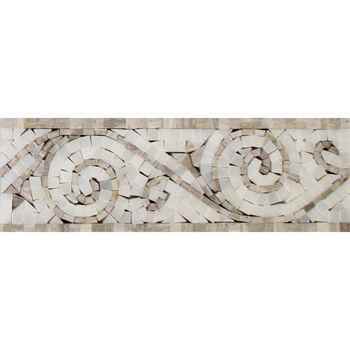 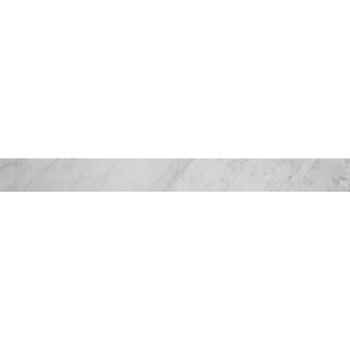 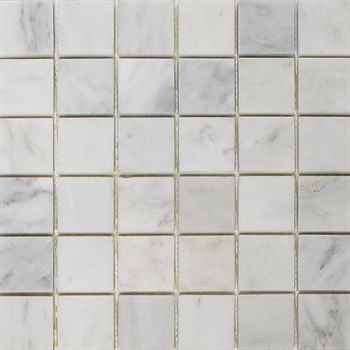 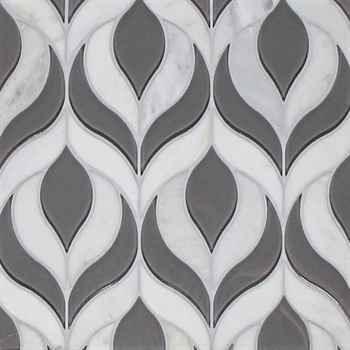 Arabescato Marble 12”X24” Polished Marble is an Italian marble tile. 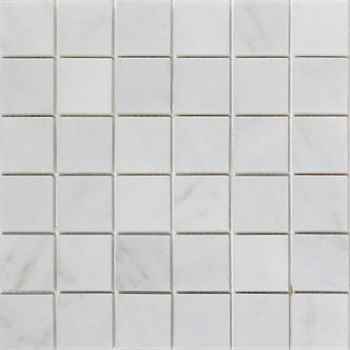 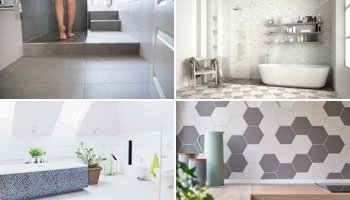 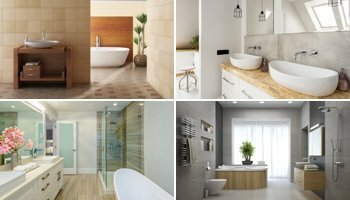 Use this tile for aesthetic, contemporary and modern look on your kitchen and bathroom floors, rooms, hallways, main building entrances, commercial projects such as restaurant, hotels, stores and office floors, big wall projects preferred less grout lines. 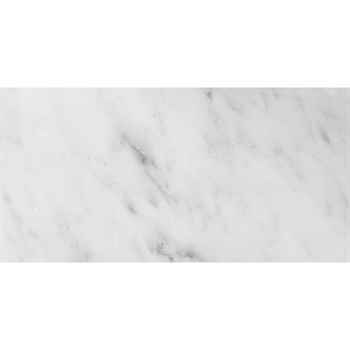 Arabescato, one of the marble varieties of the Versilia region. The gray veins on the white background are covered with harmony and a hint of gold adding finesse to the beauty of this stone. 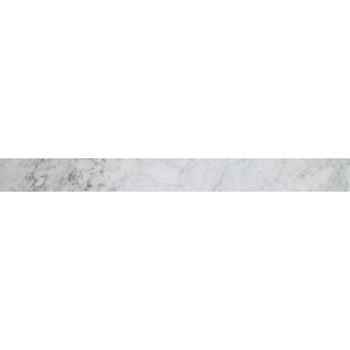 The small white round and oval texture of the Arabescato, which is formed by gray veins over a white background is, its criteria to distinguish this marble from other white marble families. 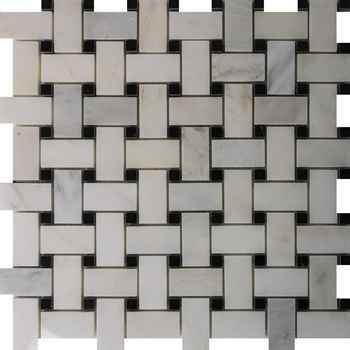 Arabescato is preferred for commercial and residential projects for indoor and outdoor floor and wall coverings, kitchen and bathroom countertops; also available in varied sizes and mosaics. 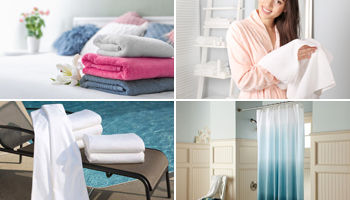 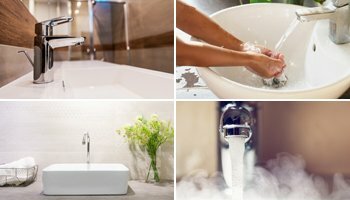 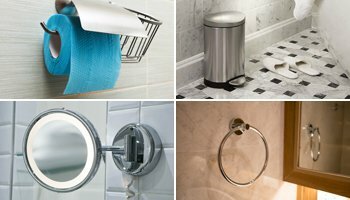 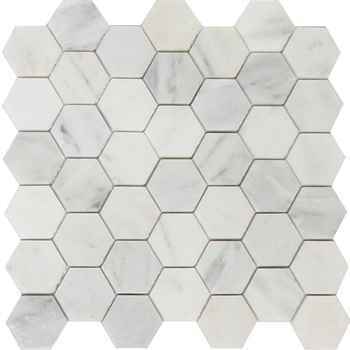 Therefore, it makes it more desirable choice for those projects that require soft neutral tones. 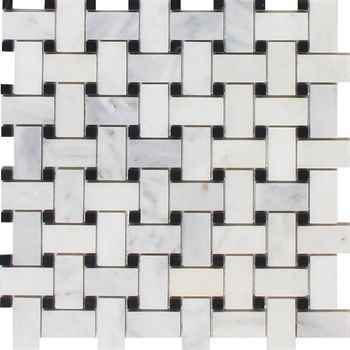 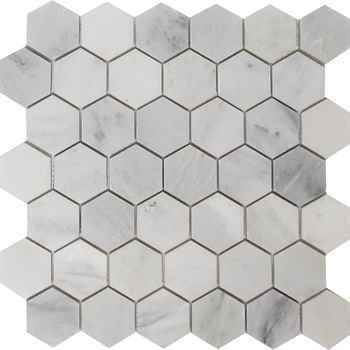 Thassos Marble Tile Polished White 6"x12"
Milas White Marble Tile Tumbled 6"x6"
Tiger Gray Marble Tile Polished 6"x12"
Olympos Beige Marble Tile Tumbled Natural Stone 12"x12"
Bluewood Marble Tile Filled&honed Natural Stone 6"x36"
Arabescato Marble Tile Honed White Marble 12"x24"
Arabescato Marble Tile Honed White Marble 18"x18"
Arabescato Marble Tile Honed White Marble 4"x12"
Arabescato Marble Tile Honed White Marble 6"x12"